According to the report, the Defence Acquisition Council approved eight changes in the “IGA, supply protocols, offset contracts and offset schedules” in September 2016. New Delhi: In the run-up to signing the 7.87-billion-euro Rafale deal, the Narendra Modi government dropped crucial provisions for “anti-corruption penalties” and “making payments through an escrow account”, according to a report in The Hindu published on Monday. These concessions were granted just days before the signing of the inter-governmental agreement between France and India, according to the media report. According to The Hindu, the Modi government waived off standard ‘Defence Procurement Procedure’ clauses on “penalty for use of undue influence, agents/agency commission and access to company accounts” of Dassault Aviation and MBDA France in the supply protocols. The fact there was debate within the Centre on changes to the supply protocols has been previously reported by The Wire. 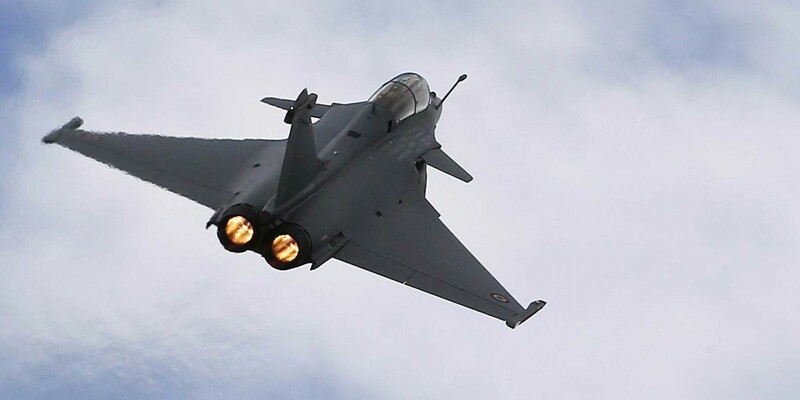 The supply protocols pertain to Dassault, which is the supplier of the Rafale aircraft package, and MBDA France, which is the supplier of the weapons package to the Indian Airforce. According to The Hindu, the Manohar Parrikar-headed Defence Acquisition Council approved eight changes in the “IGA, supply protocols, offset contracts and offset schedules” in September 2016. This was after the IGA and other documents had been approved by the Modi-headed Cabinet Committee on Security in August 2016. “This direct dealing with the commercial suppliers, under cover of an IGA, was highlighted in a detailed note of dissent signed by three members of the Indian Negotiating Team — M.P. Singh, Adviser (Cost), A.R. Sule, Financial Manager (Air), and Rajeev Verma, Joint Secretary and Acquisitions Manager (Air). The document, which is available to The Hindu, reveals that these three members took a strong stand against what was being rammed through,” the media report notes. Other changes made to the IGA – some of which may have been discussed during parallel negotiations held by the Prime Minister’s Office – also included doing away with, as The Wire reported first, a sovereign or bank guarantee from France and instead agreeing to a letter of comfort from the French Prime Minister.